Robert S. Deutsch is a founding partner of the firm. 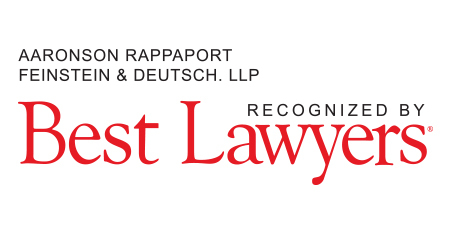 He has been recognized repeatedly by his peers for inclusion in U.S. News – Best Lawyers® and was selected by U.S. News – Best Lawyers® as the New York City Area Product Liability Litigation – Defendants Lawyer of the Year for 2012. 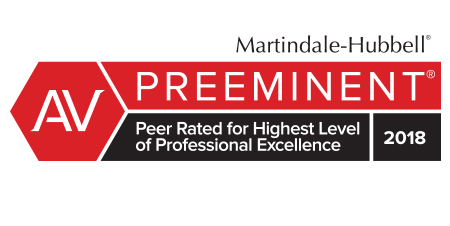 For more than 20 years, Mr. Deutsch has been recognized as AV Preeminent® by Martindale-Hubbell® Peer Review Rating™ – the organization’s highest peer review rating, which is based on legal ability and ethical standards. 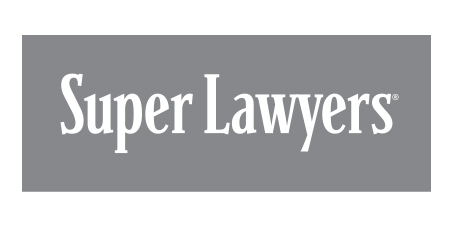 He consistently has been selected to the New York Super Lawyers list, was named as one of New York Magazine’s New York Area Top Lawyers and is designated Top 1% Trial Counsel. Mr. Deutsch received a Juris Doctor degree from Brooklyn Law School. He began his career in the Law Department of the New York State Supreme Court followed by years spent with the New York City’s Corporation Counsel’s Office where he was the assistant chief of the General Litigation Department, the department responsible for defending New York City policies in claims brought, inter alia, pursuant to 42 USC 1983 and Title 7 of the Civil Rights Act of 1964 in the United States District Courts for the Southern and Eastern Districts of New York. Thereafter, he became chief of the Corporation Counsel’s Torts Division in New York County, supervising a staff of 50 lawyers and defending the City in diverse actions, ranging from medical malpractice to negligent highway design. Mr. Deutsch next joined a major New York City litigation defense firm where he concentrated in the defense of complex medical malpractice and health care matters. 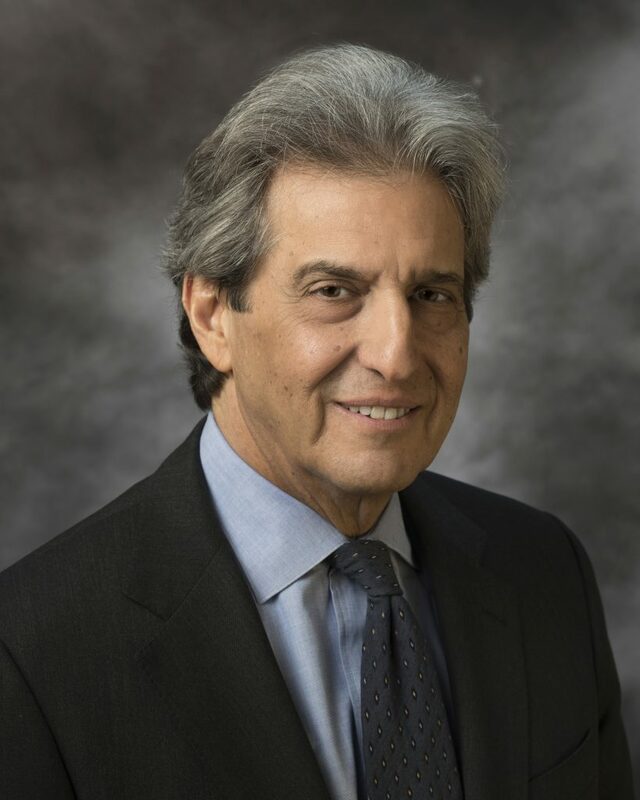 He helped that firm grow from 60 to 250 lawyers and became a member of the firm’s Management Committee, before departing to open Aaronson Rappaport Feinstein & Deutsch, LLP with three of his fellow partners. 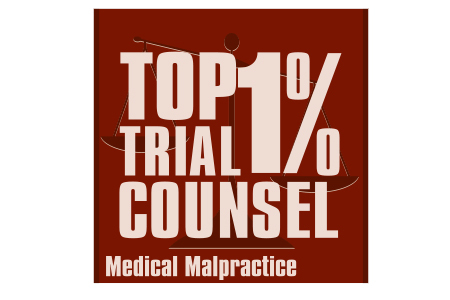 Since opening the firm Mr. Deutsch has litigated complex multi-million dollar medical malpractice cases as well as product liability and mass tort matters for hospitals, doctors, health care providers, municipal governments, Fortune 500 companies and mass tort insurers. He is lead counsel for the firm in the defense of a major automobile manufacturer’s asbestos-related litigation as well as its representation of a group of 80 contractors facing liability in litigation brought in the Southern District of New York as a result of their work in the cleanup efforts following the 9/11 World Trade Center disaster. He also has been retained by the Long Island Power Authority to defend it in its multi-million dollar litigation arising from damages allegedly sustained by homeowners as a result of hurricane Sandy. He is admitted to practice in the New York State Courts as well as the United States District Courts for the Southern and Eastern Districts of New York. He has taken more than 125 jury verdicts. Mr. Deutsch frequently lectures at conferences held by the American Bar Association, the New York Trial Lawyers Association and at the Columbia University School of Public Health, New York Presbyterian Medical Center and Mount Sinai Medical Center. He is a faculty member of the National Institute for Trial Advocacy and has appeared as a television guest commentator.